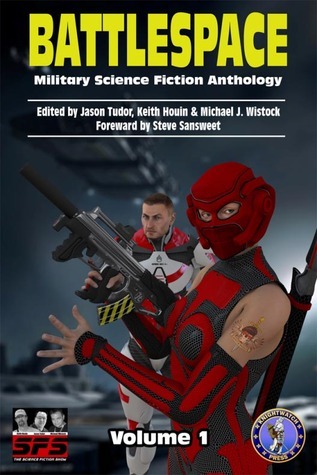 This year brings something rare and special to the Hugo Awards–the Retrospective Hugo Awards for the best work in science fiction and fantasy from year 1938–75 years ago. The Retro-Hugo is a traditional award following the same rules and categories of the current awards, but can only be presented on the anniversary of a year in which a Worldcon was held, but did not present Hugo Awards. 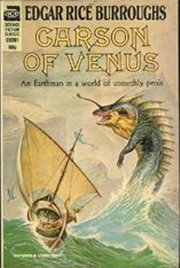 Carson of Venus is the third book in the Venus series (Sometimes called the “Carson Napier of Venus series”) by Edgar Rice Burroughs. Burroughs wrote the novel in July and August 1937. It was serialized in 1938 in six weekly installments from January 8 to February 12 in Argosy, the same publication where the previous two Venus novels appeared. It was published in book form a year later from Edgar Rice Burroughs, Inc. Burroughs originally submitted the novel to a number of the “slick” magazines: Liberty, The Saturday Evening Post, Collier’s, and Ladies’ Home Journal. All rejected the story. The novel, which was written two years before the outbreak of World War II, satirizes Nazi Germany by including a fascist political faction called the “Zani.” There is also a character named “Muso” as a reference to Benito Mussolini. Unlike the first two Venus novels, Carson of Venus focuses on spy intrigue and war instead of wilderness adventuring. 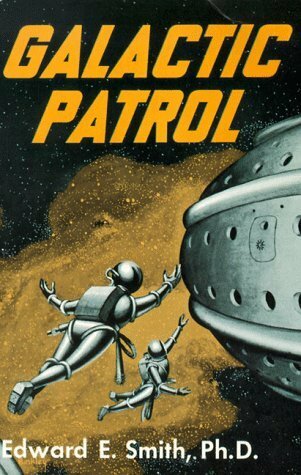 The Galactic Patrol’s Lensmen are the most feared peacekeepers in the Galaxy. The “Lens,” a telepathic jewel matched to the ego of its wearer, is the ultimate weapon in the war against the merciless pirate Boskone and his forces of lawlessness. 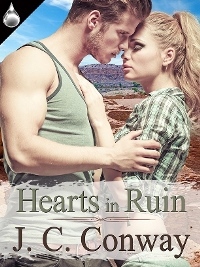 The only problem is the Galactic Patrol isn’t sure how to capitalize on the Lens’ incredible powers, but new graduate Kimball Kinnison is determined to learn. 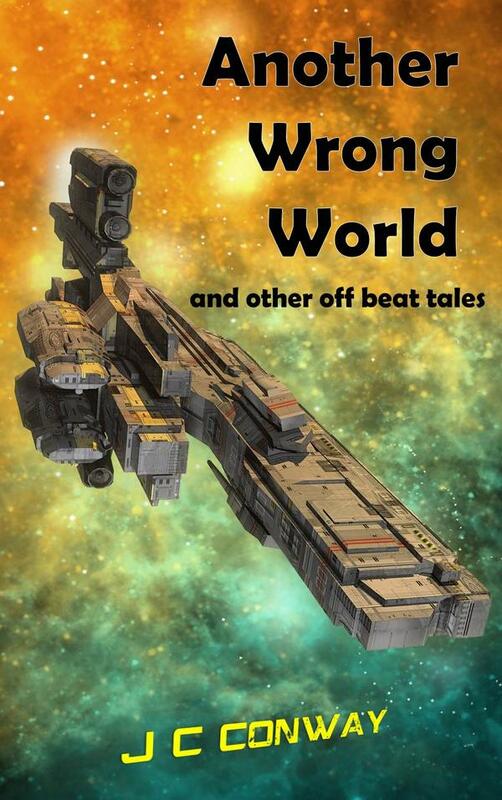 Taking command of the experimental fighting ship, the Brittania, Kinnison and his crew set off on a journey of harrowing adventures, coming face to face with deadly space creatures, and the evil pirate Helmuth…who may be the dreaded Boskone himself. AN ARMY OF TIME-TRAVELLERS WERE THE LAST HOPE OF THE DOOMED HUMAN RACE! As his plane hurtled down in flames, Denny Lanning knew he was dying – and then the ship appeared. Ghostly and shimmering, it came from nowhere, it travelled through time, and it was crewed by an army of dead men from every great war in history! On board, Lanning soon learned of the phantom craft’s desperate mission. In the far future, mankind was destined to choose between two paths. One would bring peace and wisdom, while the other would destroy the entire world. The odds were horrifying in favour of destruction – and only the ship of the Legion of Time could hope to save the human race! In the first novel of C.S. Lewis’s classic science fiction trilogy, Dr Ransom, a Cambridge academic, is abducted and taken on a spaceship to the red planet of Malacandra, which he knows as Mars. 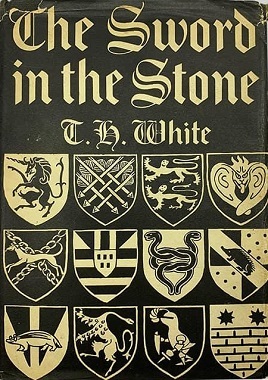 The Sword in the Stone is a novel by T. H. White, published in 1938, initially as a stand-alone work but now the first part of a tetralogy The Once and Future King. A fantasy of the boyhood of King Arthur, it is a sui generis work which combines elements of legend, history, fantasy and comedy. Walt Disney Productions adapted the story to an animated film, and the BBC adapted it to radio. For more nomineees in additional categories, see the HUGO SITE. And if you are not a member yet, consider joining and voting on these wonderful works. Gallery | This entry was posted in Conference, Contests, Fantasy, Science Fiction and tagged Hugo Award, Retro Hugo Awards. Bookmark the permalink. I’m hoping all this retro stuff is part of the Voters Packet. What a wonderful opportunity to read it all! 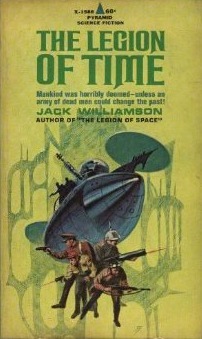 I’d vote for Out of Silent Planet or, if I felt like going more pulp, Williamson’s The Legion of Time. It’s hard to believe that Williamson only died in 2006 (98 years old!). It’s hard to choose, I think. 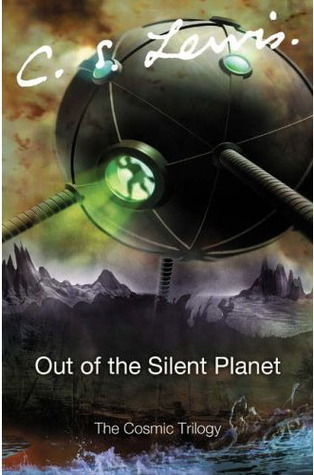 C. S. Lewis’s Paralandra series, of which Out of the Silent Planet is the first, is incredible. I haven’t read Legion of Time yet. I loved The Once and Future King, but didn’t experience as a stand-alone the first volume of White’s. I haven’t read the Carson book either yet. One series I’ve always had a weakness for is ‘Doc’ Smith’s Lensman Series. I can’t say Galactic Patrol was the best in the series, but it certainly had its moments. It will be very interesting to see how these fare.